100 Years of Broadway recreates the greatest moments from the finest shows of the century featuring the actual stars of shows such as The Phantom of the Opera, Les Miserables, CATS, Jesus Christ Superstar, and Jekyll & Hyde. These amazing performers light up the stage with songs from the hit shows in which they starred. Neil Berg presents brilliantly revived arrangements of Broadway classics as well as thrilling numbers from Broadway’s newest hit shows. Past productions of this popular show have featured Betty Buckley, Liz Callaway, Ben Vereen, and Alex Santoriello among others. 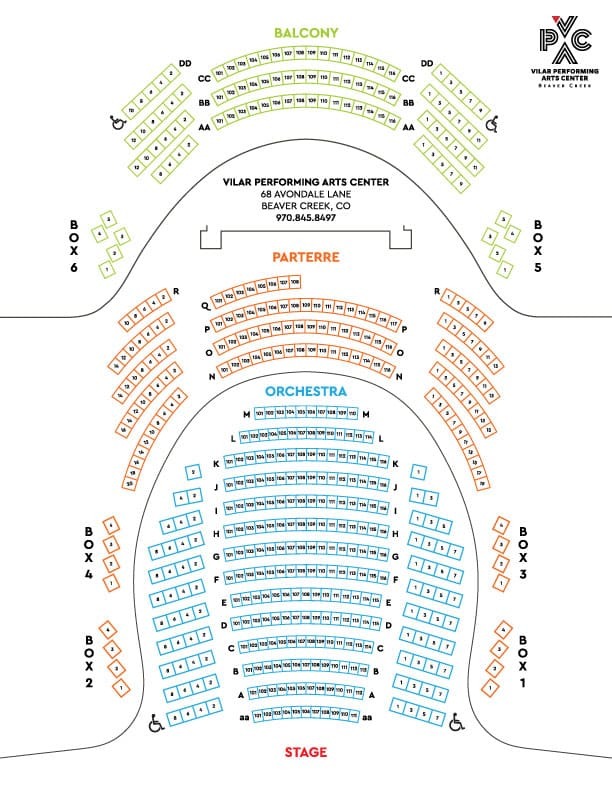 Along with musical director and pianist Neil Berg, the Vilar Performing Arts Center production will soon announce their featured performers, stay tuned! NEIL BERG is the composer/lyricist of the hit off-Broadway musical The Prince and the Pauper, which ran for two years at the Lamb’s Theater in New York City. The New York Times described it as “…soaring on the wings of theatrical fun.” Berg is currently writing the music for the Broadway bound musical Grumpy Old Men, based on the hit film. Two of Berg’s new musicals have been selected for the prestigious New York Musical Theater Festival: The Man Who Would Be King, a musical realization of Rudyard Kipling’s novella, and Tim and Scrooge, the sequel to A Christmas Carol.